Are you looking for ways to have a positive birth experience? Do you perhaps fear giving birth? 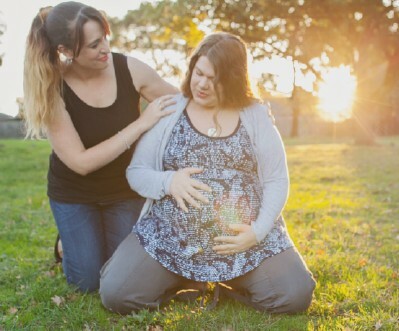 Are you finding it hard to move beyond the “Doulas are for hippies” stigma? Well let me clear that up for you. 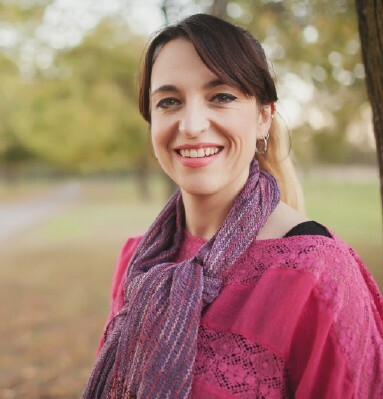 Hi, I’m Jennifer, I’m a Doula (aka birth support worker) with Doulas of Melbourne’s East. I don’t fit in any box.. I am a loud music listening, tea drinking, science nerdy, artistic, knowledge sponge. In a former life I was a dispensary technician at a chemist. So I also know drugs and can translate hospital speak.. I have 5 headstrong creative children that I love with all of my heart, and a gorgeous husband that gladly supports me as I take off to births at sometimes awkward moments. Each of my children’s births was different and along with the training I have completed and the births I have attended since 1997 I can offer you the support that will guide you towards the birth that you desire.. Regardless of what kind of birth it is that you are dreaming of I can help you achieve that. From hospital birth, scheduled csection to home births I will happily support whatever option your heart desires. During your pregnancy I will happily meet both with you and with you and your partner several times at either your home, or a place suggested by yourself, to go over what your specific desires for your birthing experience may be. It is truly important to me to have your partner more involved in the entire birthing process, and contributing their feelings during prenatal visits to me is essential. During visits we can all discuss any concerns you may have and I can offer practical solutions that you may choose for them. This will help to ensure that we build a caring and trusting relationship for the months ahead. I am then on call 24 hours a day for 3 weeks before to whenever you birth after your EDD. If you birth outside this period I will still be available for you. After the birth I will stay until you feel comfortable for me to leave, then visit from 2-4 times postnatally or more depending on which package you choose and what you deem necessary. I am also available for phone and email support 24/7. In early 2015 I became so booked out with birth clients that I made the decision to take on a permanent ‘Back up Doula’. That’s where Em Jones comes in. Em is also located in the Eastern suburbs so sits quite well under the Doulas of Melbourne’s East title. Although she still has her business independent of D.O.M.E we are separate entities that work well in conjunction with each other, and not a Doula company where you don’t know who’ll you’ll get. Em is in place for any unforseen event like illness, injury and any thing else that may cause me to be completely incapacitated. That way you are guaranteed to have Doulas of Melbourne’s East’s high standard of support on the day you birth. This also provides me with the opportunity to book more clients per month.. Win win! Although I have NEVER had to use my back up as I have made every birth in the past 5 years as every birth is sooo important to me. Here’s a little about Em..
I’ve been a Doula now for five years. I’m also a mum of 3 beautiful children. I’ve always had an interest in childbirth and women. There are many reasons why I became a Doula, but I think the stand-out reason was to just be there; to be by someone’s side and fully support them, nurture them, empower them and really understand what they need. Being a Doula is my passion! I highly recommend Jen’s services. I was fearful about my birth until I met Jen. She showed me that the birthing experience is natural, calming and beautiful. Her support during birthing was excellent, from foot massage, relaxing music, position advice and calming words. I look forward to my next birth experience with Jen! ~Melanie. S.